Harvey Milk High School is a coeducational public school for students in grades 10 through 12. Harvey Milk High School is designed for students in grades 10-12 who have not met success in at least one other high school prior to admission and who want to continue their education in an alternative, small school environment. The school strives to provide all students with a rigorous academic experience for college and career readiness that emphasizes critical thinking skills and student collaboration. This nurturing educational setting at HMHS not only challenges and promotes academic success, but it also fosters and supports a diverse, self-respecting, confident community. 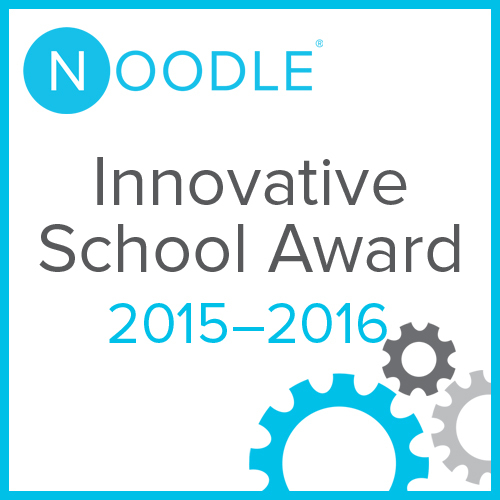 Harvey Milk High School received a Noodle Innovative School Award in 2015. 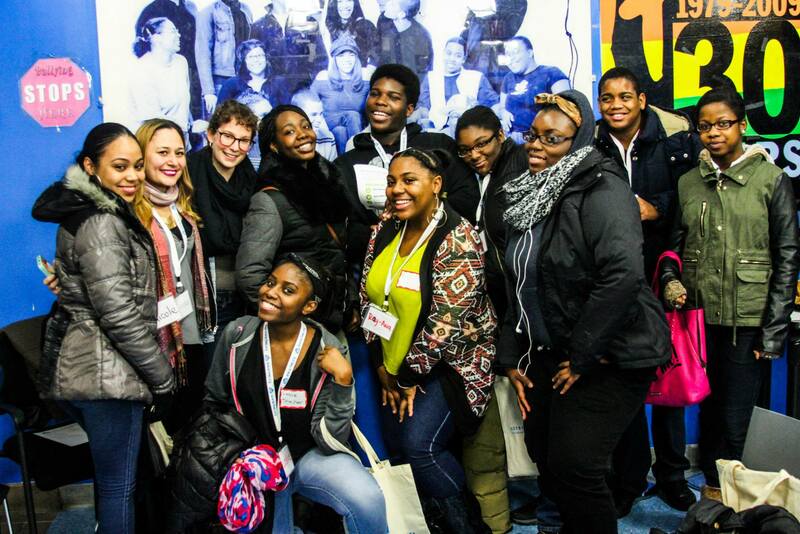 The mission of Harvey Milk High School (HMHS), a small transfer school, is to establish and promote a community of successful, independent learners by creating a safe educational environment for all young people. Harvey Milk High School's relatively even enrollment profile may offer insights into student retention rates, local population changes, real estate costs, and the accessibility of alternative educational options. to find out more about the specific factors influencing Harvey Milk High School's enrollment numbers. 85% of students qualify for a free or reduced price school lunch at Harvey Milk High School. There were 9 incidents of bullying last year at Harvey Milk High School, which equals 0.1216 incidents per student. 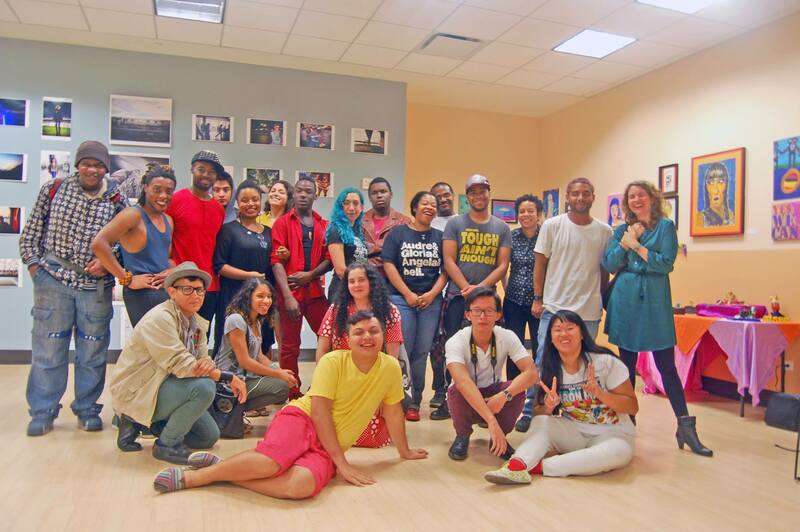 Want more info about Harvey Milk High School? Get free advice from education experts and Noodle community members.